Insurance Europe has today published an overview of insurers’ main obligations under the General Data Protection Regulation, which will apply from 25 May 2018. 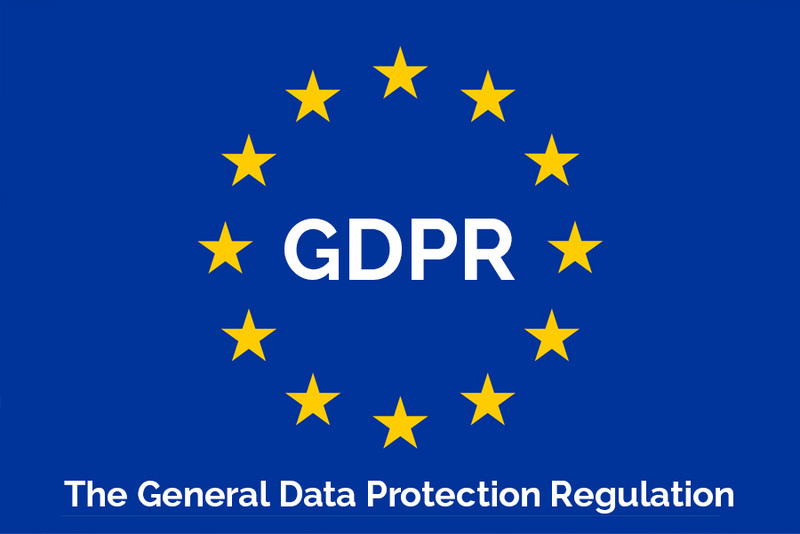 The GDPR introduces new and enhanced requirements for insurers to comply with when processing the personal data of consumers. 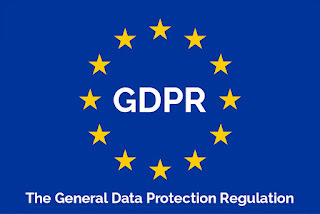 Insurers will have to enhance security and policy measures to ensure that consumers’ data remains secure, and put processes in place to enable consumers to exercise their rights under the GDPR.